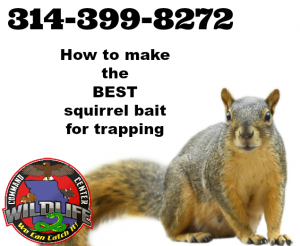 I will show you how we make the best squirrel bait for trapping the elusive squirrel, it does not matter if you are trapping Grey Squirrels, Fox Squirrels, Red Squirrels, Ground Squirrels, Chipmunks or any other species of squirrel. One of the key ingredients is Greater Value Creamy Peanut Butter I tend to think the cheaper brands of peanut butter are better for making the best squirrel bait, maybe it has something to do with peanut butter roasting or packaging. 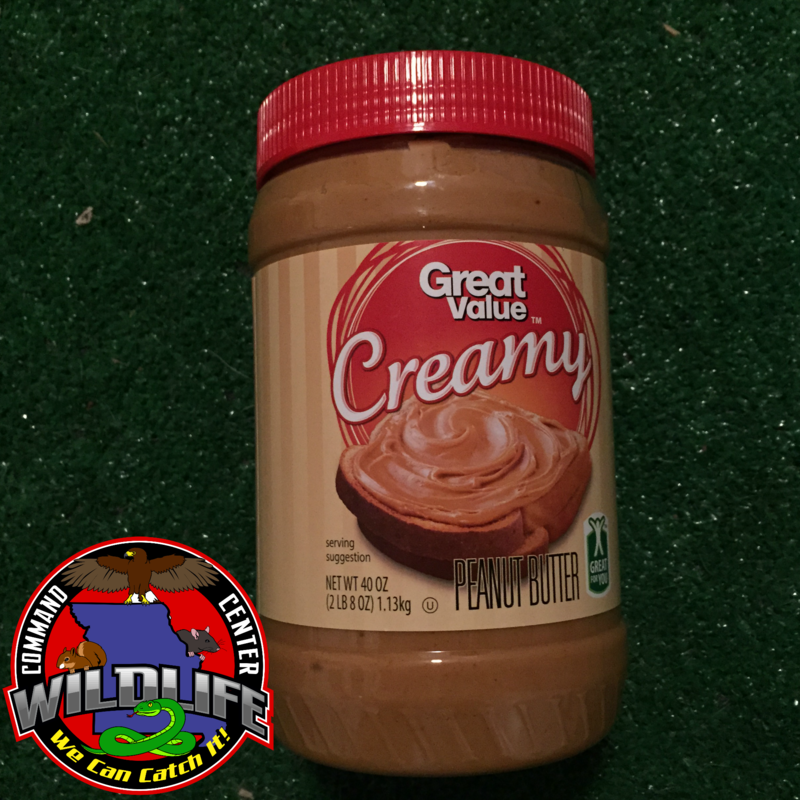 Great Value Creamy Peanut Butter has a taste the all the squirrels will love. This roasted peanut butter offers squirrels a delicious source of the protein and iron needed for a healthy, strong body and fluffy tail. 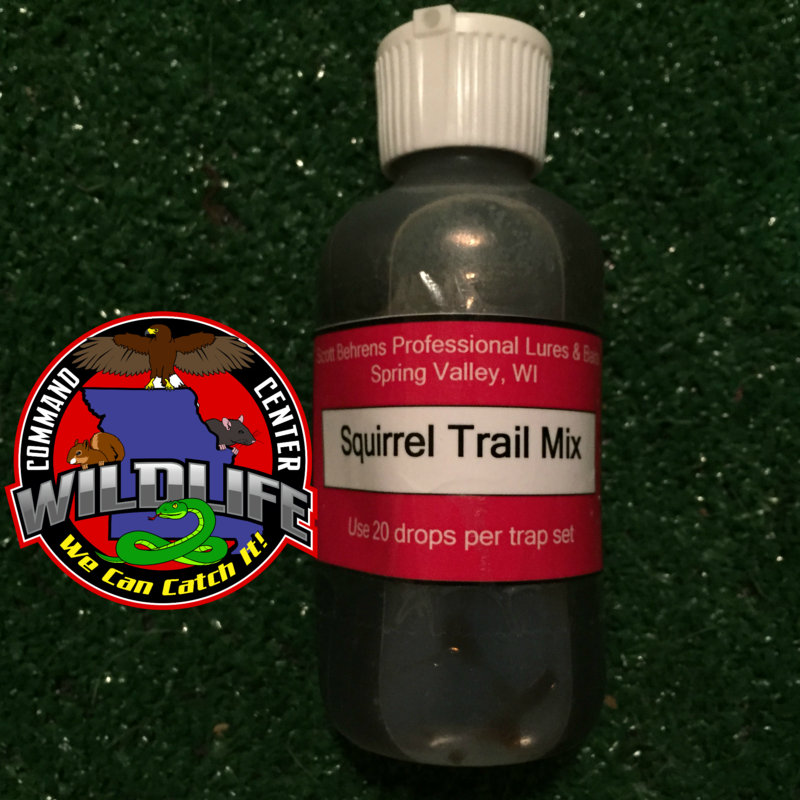 The sweet and salty taste combination of this peanut butter makes a yummy addition to squirrel baits or favorite baked squirrel treats. This roasted peanut butter does not contain any artificial colors, flavors or preservatives. 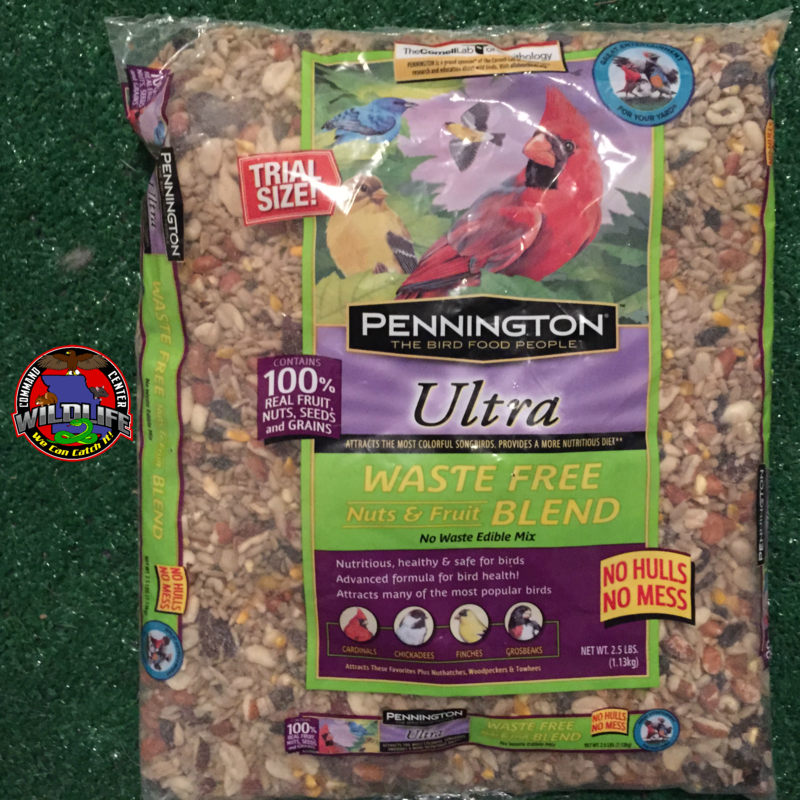 The second ingredient you will need is Pennington Ultra Waste Free Blend this blend of seed is the very best, it has nuts and fruits and seeds that squirrels really dig, literally! 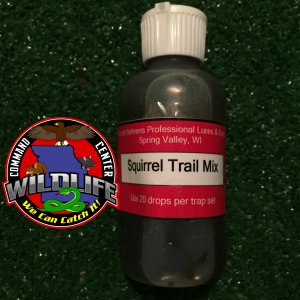 A superior blend of high quality seed—with fruit and nut blends to attract the largest variety of beautiful and colorful squirrels. 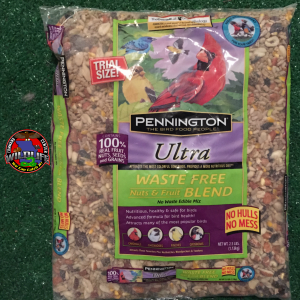 The Ultra blends also provide a mix of the nutrient-packed seed crucial to squirrel health, perfect for the best squirrel bait. The final item needed to make the best squirrel bait for trapping is a coffee grinder, the kind used to grind coffee beans into fine coffee grinds. 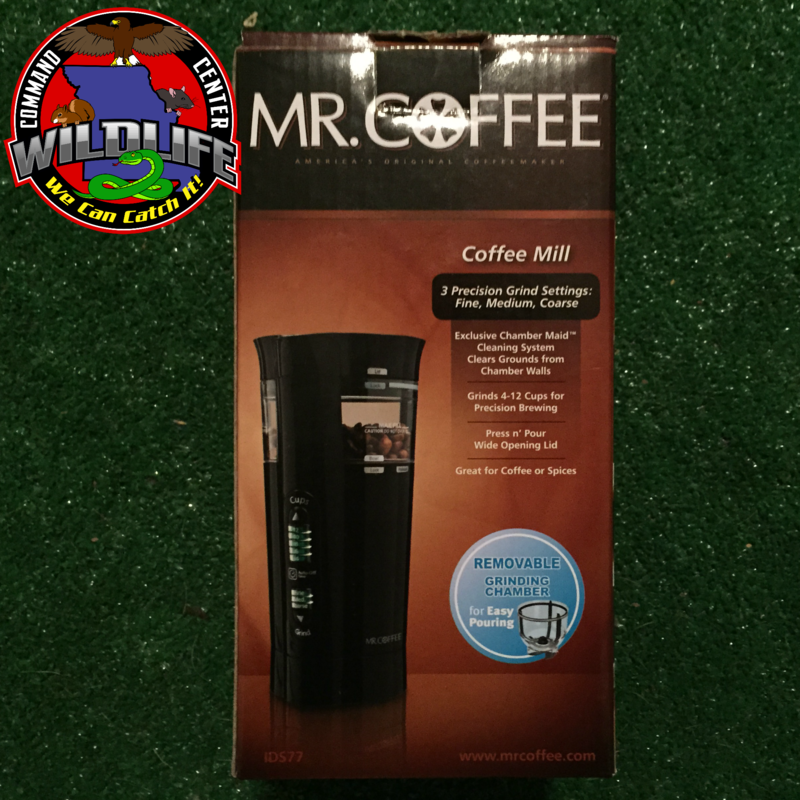 I like the Mr Coffee Coffee Mill (by the way I have safe links with prices if you just click on the highlighted links) The Mr. Coffee Precision Coffee Grinder With Chamber Maid Cleaning System gives you freshly ground beans for a fresh cup of coffee every time. Its stylish looks and smart features make it an excellent addition to any kitchen for making squirrel bait. This electric coffee grinder comes with three precision-grind settings that let you grind the squirrel seeds to the texture of your choice. You can grind squirrel seeds from fine to coarse, just as you like it. The grinding chamber can be removed for easy pouring. This Mr. Coffee grinder will grind for up to 12 cups at once. Its wide lid and integrated spout facilitate decanting. The press-and-pour wide lids of this electric coffee grinder make both filling and dispensing easier. One of the nicer features of this grinder is its Chamber Maid cleaning system that clears grounds from chamber walls so older, less-than-fresh ground coffee isn’t mixed in with a newly-ground batch. Both the top and grinding chamber of the Mr. Coffee grinder are dishwasher safe. 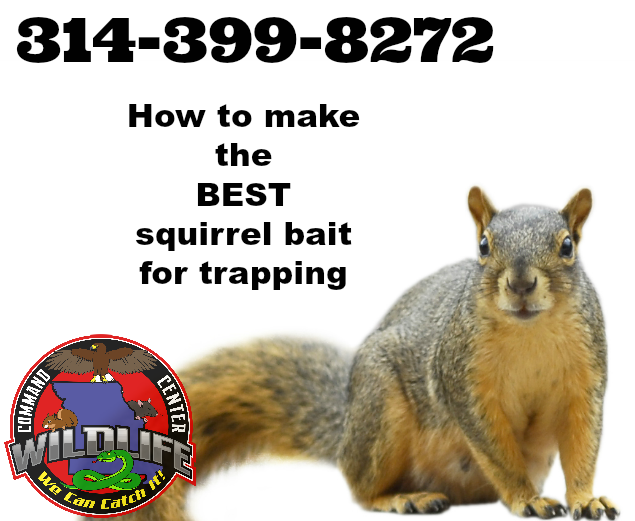 Once you have assembled all the items needed then watch the video below to learn how to make the very BEST squirrel bait for trapping pesky squirrels.